The astronomical observation has been made over the centuries. The heliocentric model on the solar system had been proposed by Nicolaus Copernicus. Then it was improved with elliptical orbit by Johannes Kepler. Then the theory of gravity was proposed by Isaac Newton. Get facts about celestial bodies here. 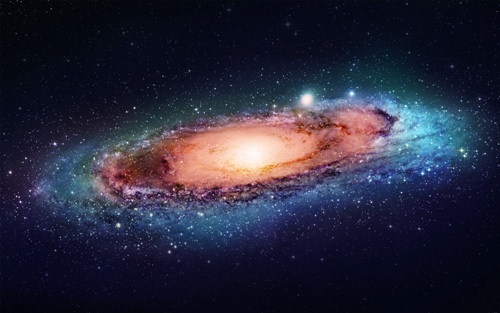 Then the scientists realize that the Milky Way is the galaxy composed of billions of stars and solar system. Another improvement is seen when the people realize that there are many galaxies. There is an assumption that there is no center or edge on the cosmos or universe. The distribution of galaxies is in similar directions. The next observation is that the universe expands. 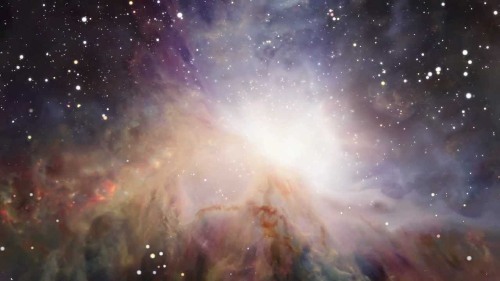 The experts talk about the dark energy for it is considered as an unknown form of energy which expands the universe. Get facts about comet here. 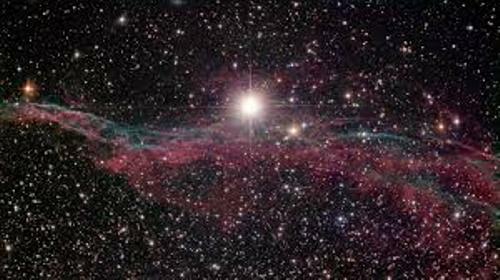 The theory which describes the development of the universe is the Big Bang Theory. It is one of the most accepted the cosmological models. The density of the energy and matter reduces when the space expands. In this theory, space and time are very important. 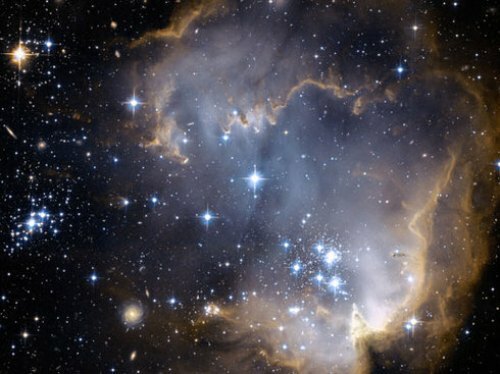 The age of the universe is estimated around 13.799±0.021 billion years. 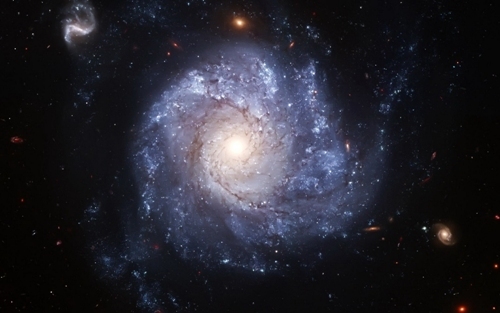 The experts are still speculating about the ultimate fate of cosmos or universe. Around 400 years ago, Galileo looked at into the space and observed it by using a telescope. The concept of space elevators was proposed by a Russian rocket scientist named Konstantin Tsiolkovsky in 1895. Alan Shepherd took the record as the first American in space. On 5th May 1961, he went into space to launch Mercury 3. Valentina Tereshkova is considered as the first woman on space. On 16th June 1963, she went in space with Vostok 6. Do you have any comment on facts about cosmos?